Moon River Music is open to many musical challenges. With an ear for authentic artistry and colorful craftsmanship. And an eye on the market. We offer you a network of opportunities: record label, recording studio, artist management, coaching/consultancy, marketing, promotion and distribution. 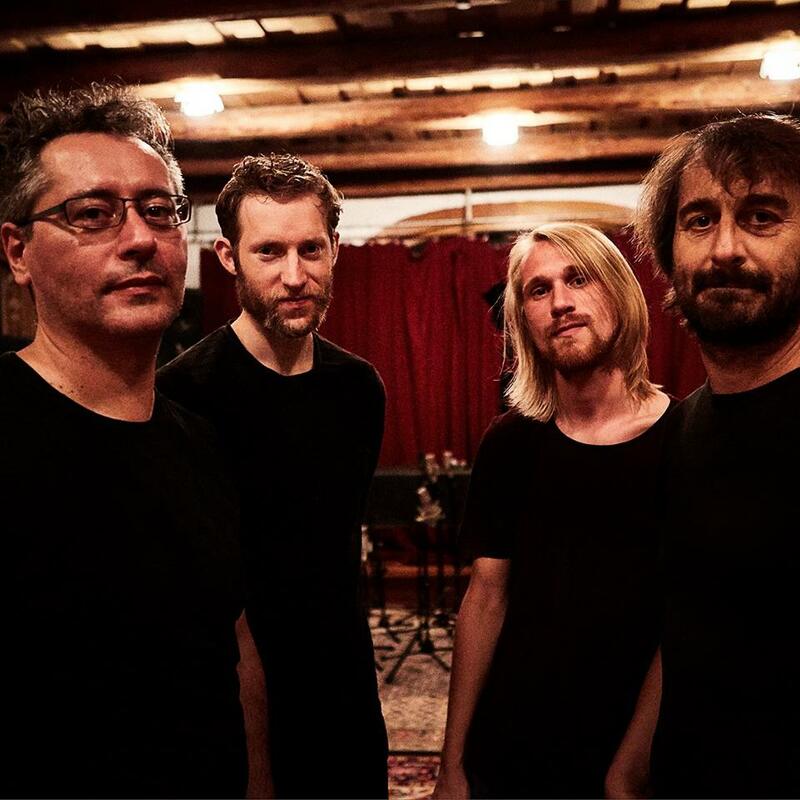 MUDITA will be recording their debut album in studio Fattoria Musica with Chris Weeda late January 2018. 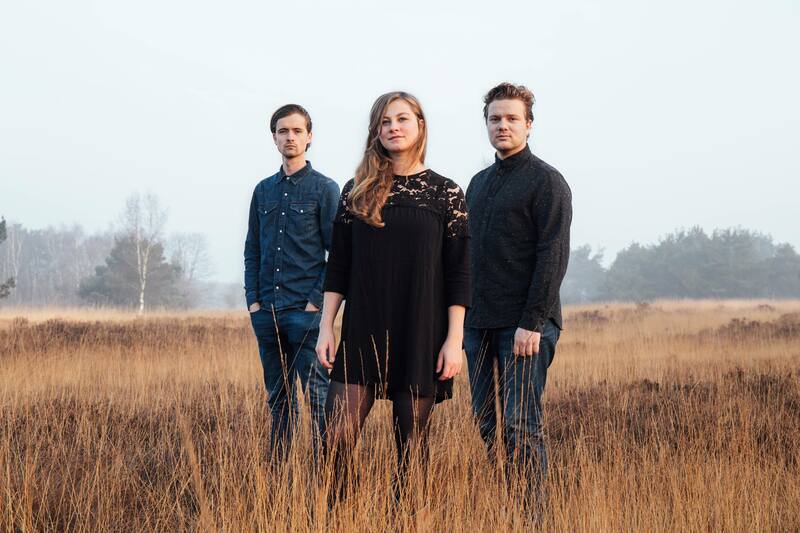 VERA NAUS will release her new album YOUNG HEART on June 8 at MILES in Amersfoort (9pm) as a kick off to the Rabobank AMERSFOORT Jazzfest 2017! "Toots Thielemans (1922-2016) was not only the king of jazz harmonica players but for decades he was virtually the only one. However during the later part of his reign, other jazz harmonicats began to emerge, most recently, HERMINE DEURLOO. She has been creating a stir lately with her recordings; Living Here is one of her finest", according to Scott Yanow in LA Jazz Scene. 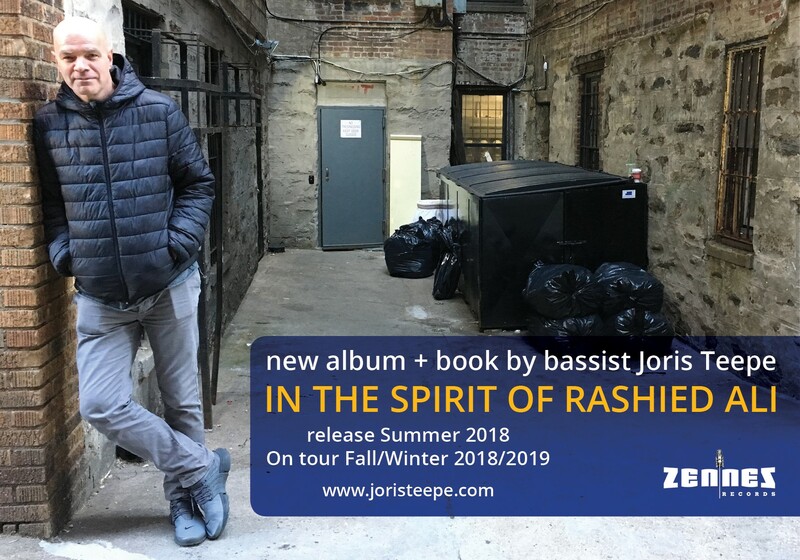 Living Here was also selected album of the week at ABC Jazz in Australia. 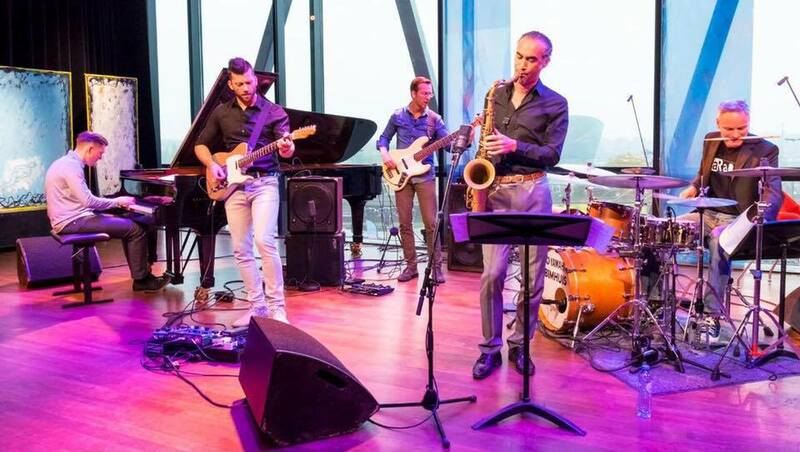 "Polder is a remarkable manifestation of the musical mind that is Guus Bakker", says composer/pianist Frank Carlberg of the new release POLDER by composer/bassplayer Guus Bakker and his band. 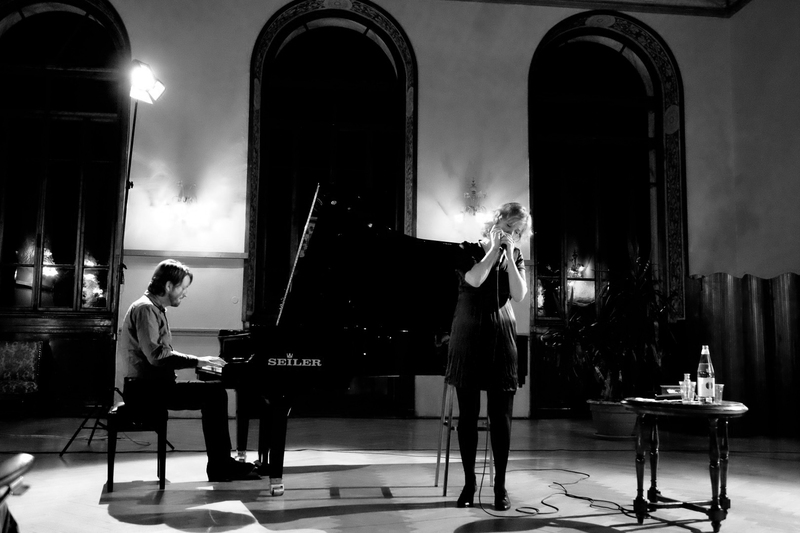 "The European jazz scene is livelier, more diverse and more creative than ever. 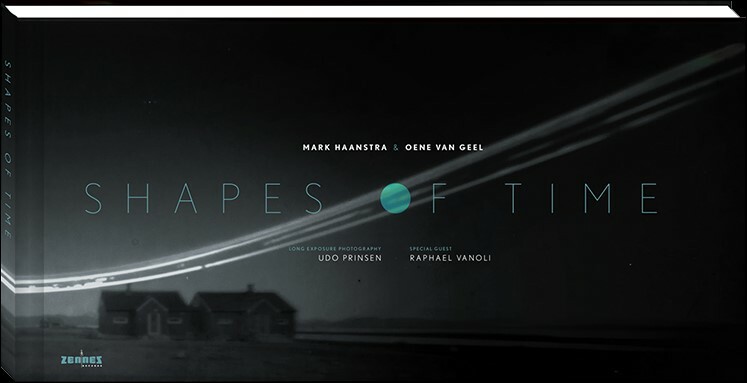 Guus Bakker is a perfect example of this phenomenon." 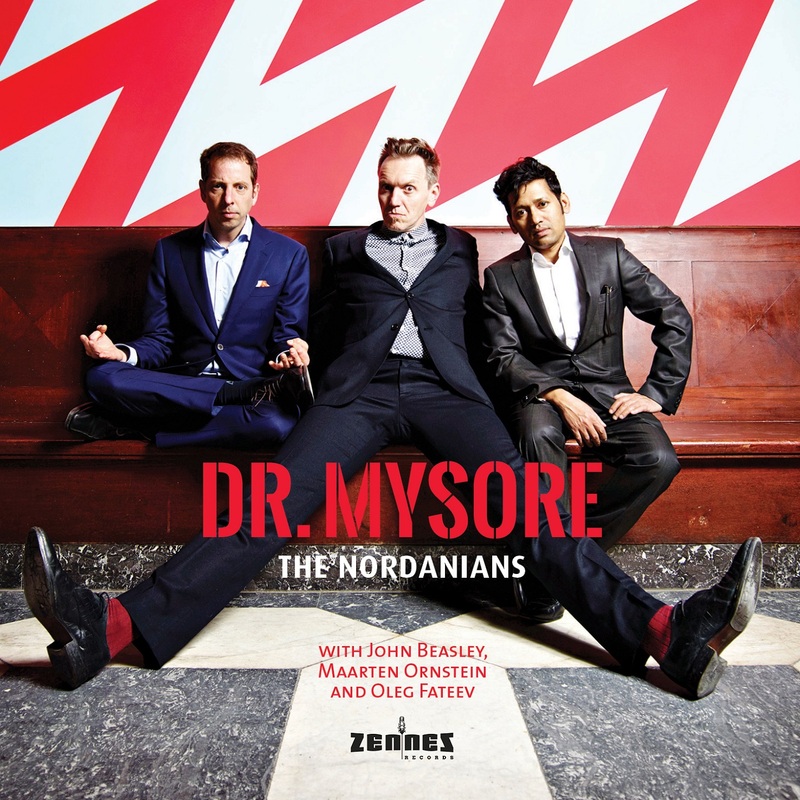 THE NORDANIANS will showcase their latest release DR. MYSORE on June 22 at Injazz in Rotterdam. Moon River Music is happy and proud to announce that as off now we represent Dutch-based, Korean-born composer/pianist SOO CHO. 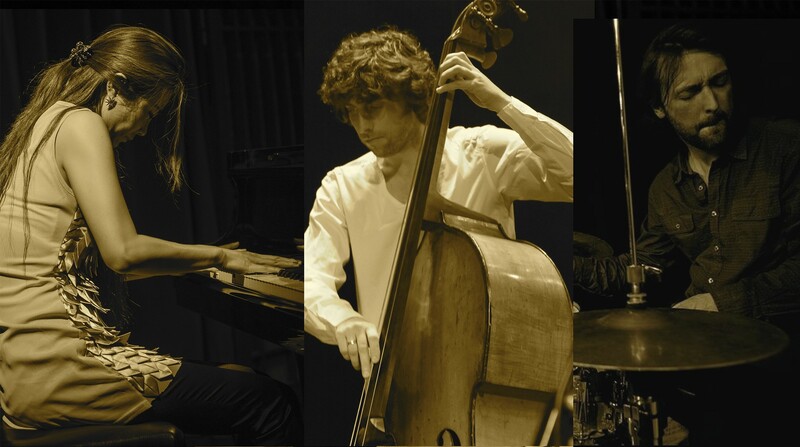 Her latest trio album AFTER ALL rated # 26 in the 2016 jazz charts in Japan. JOHN COLTRANE was one of the greatest jazz innovators in the world. July 17 2017 will mark the 50th anniversary of his death. 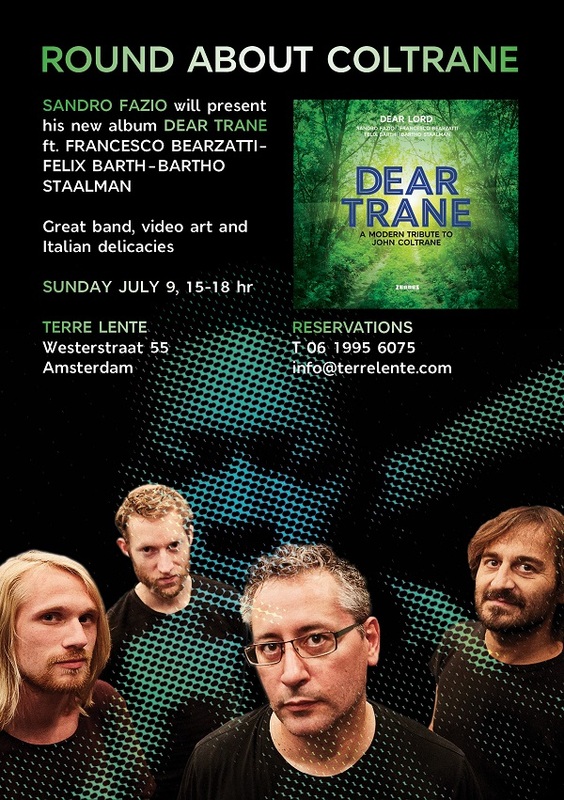 France born Sicily raised and Amsterdam based guitarist/composer SANDRO FAZIO now gives birth to DEAR TRANE, a modern tribute to John Coltrane featuring Francesco Bearzatti, Bartho Staalman and Felix Barth. 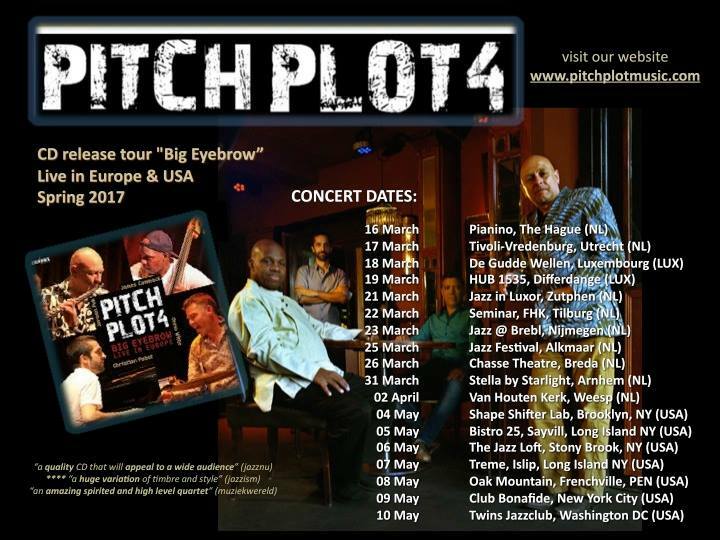 Not many Dutch ensembles tour as frequently as PITCH PLOT 4, the jazzrock ensemble led by JEROEN PEK (one of Europe's most prominent jazz flute players), featuring JIM CAMMACK (sidekick of Ahmed Jamahl for 30 years) on bass, CHRISTIAN PABST from Germany on keys and ONNO WITTE (NL) on drums. The guys just returned from gigging the NYC area promoting their live album Big Eyebrow. A new studio album is expected in 2018. Composer/saxplayer Stephanie Francke just signed with ZenneZ Records to release her new album Ripples. 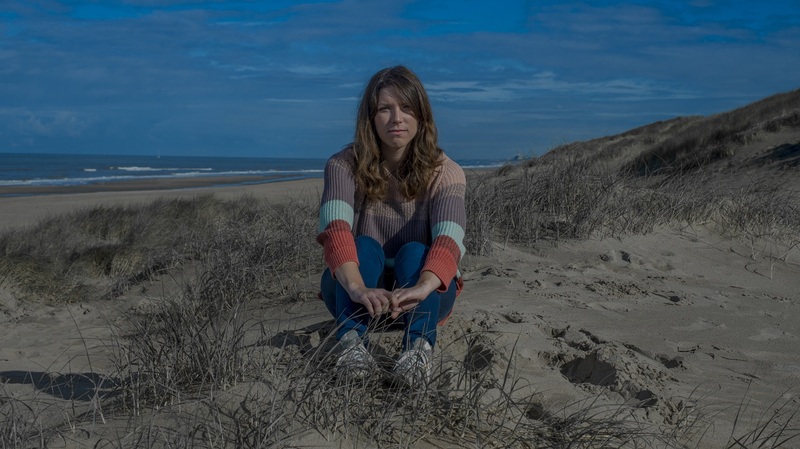 'Stephanie has assembled a monumental band with a nuanced and sensitive synergy that grooves, roars, and displays a characteristic personality', says Eric Vloeimans. 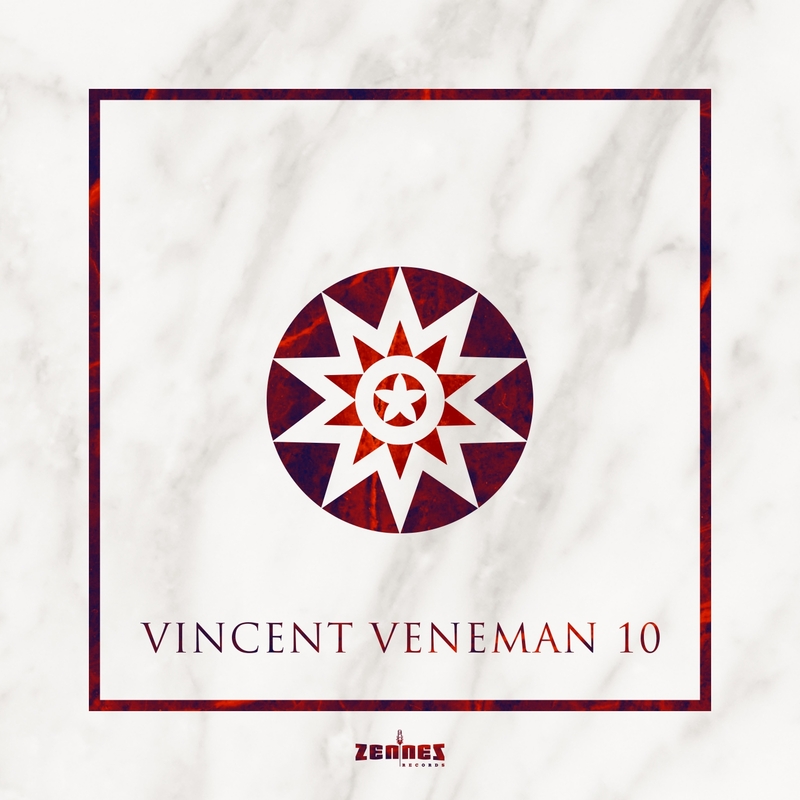 'This music is soulful and original, with an acute sensibility for tradition: impassioned, mature, beautiful and lest we forget: it swings', according to Ben van den Dungen.